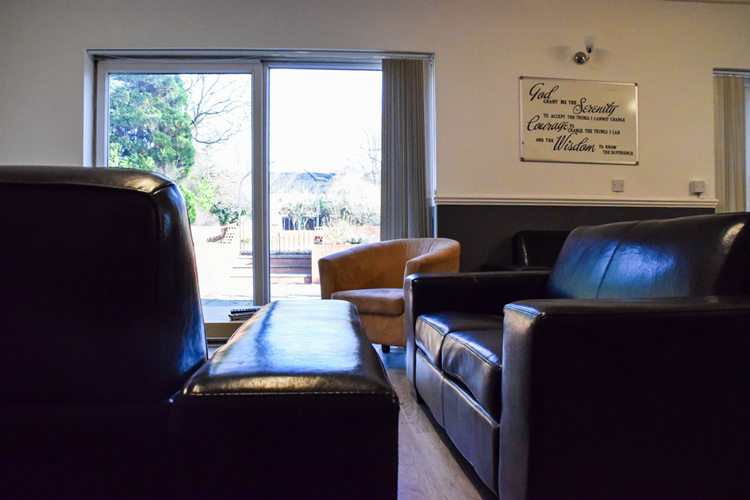 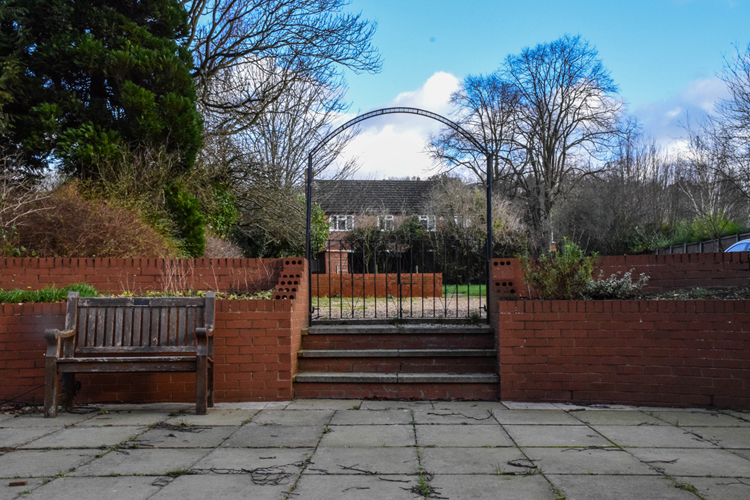 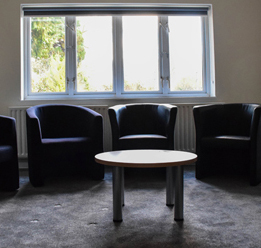 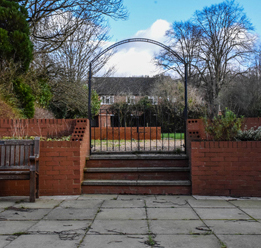 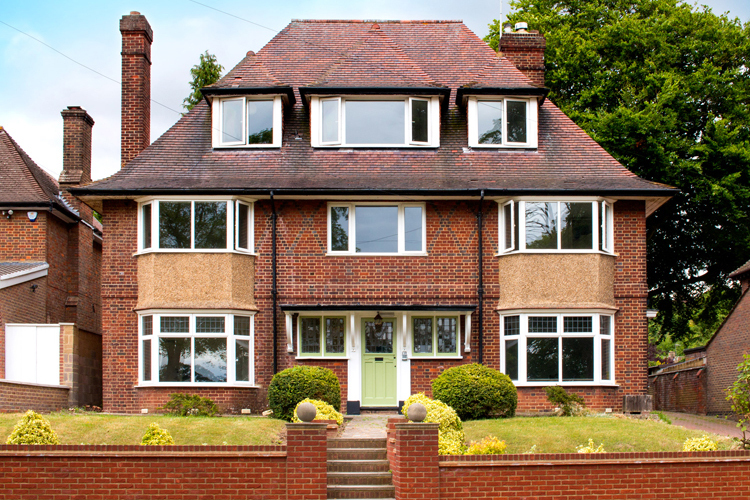 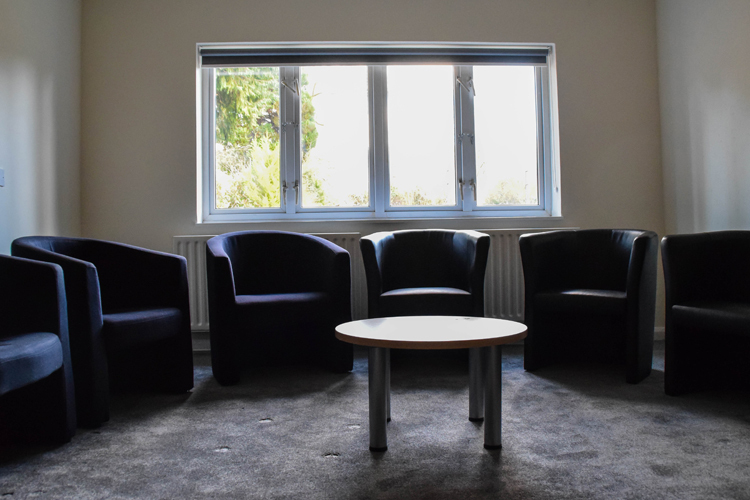 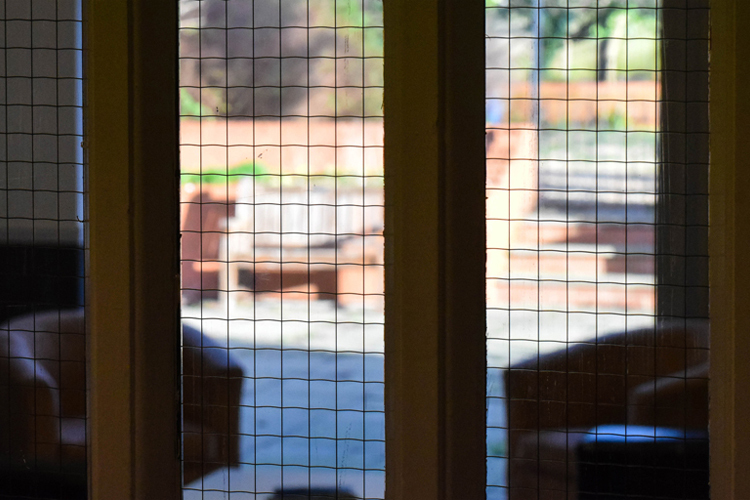 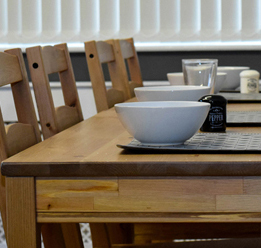 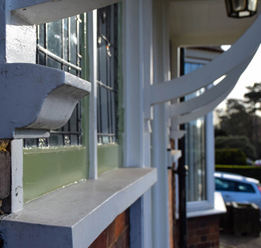 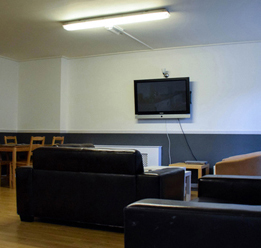 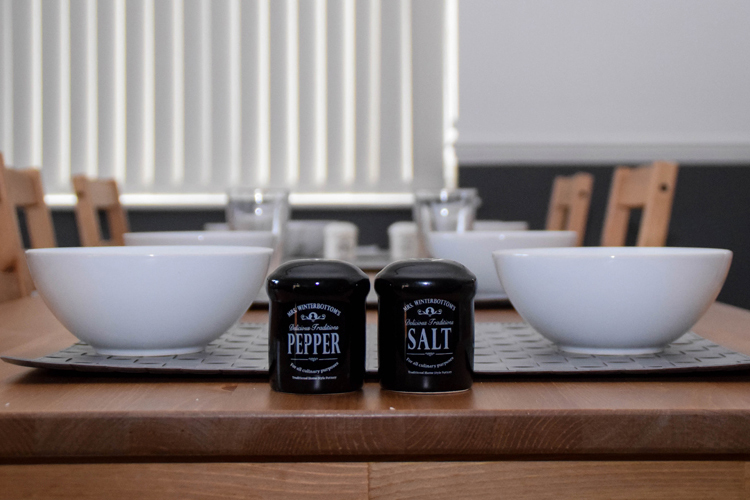 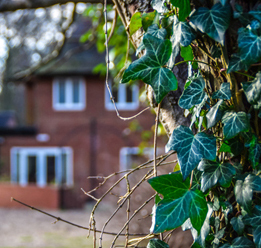 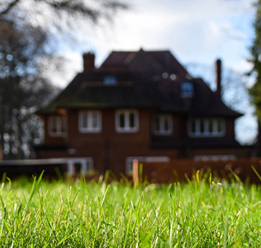 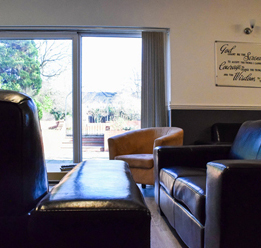 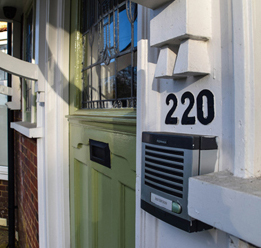 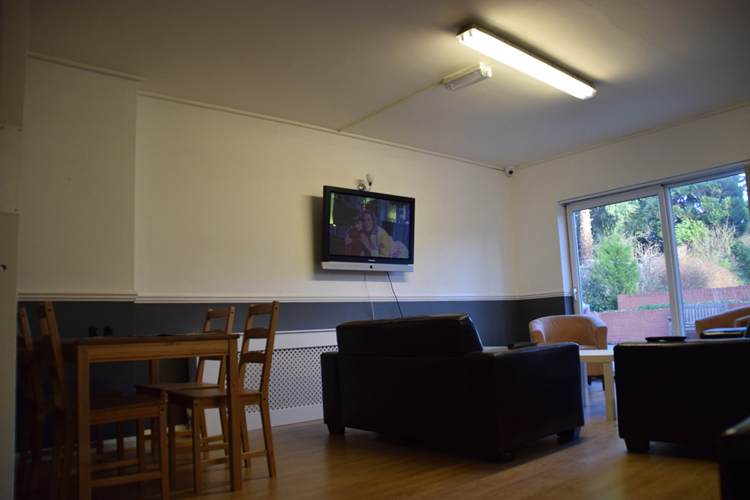 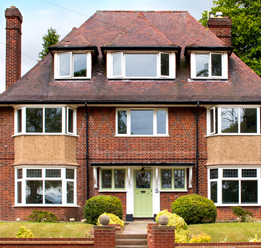 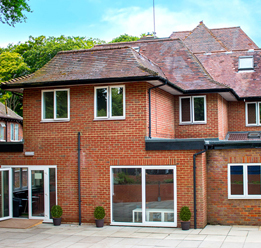 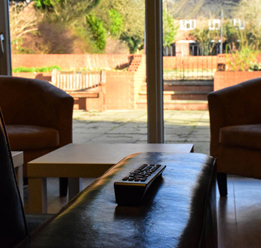 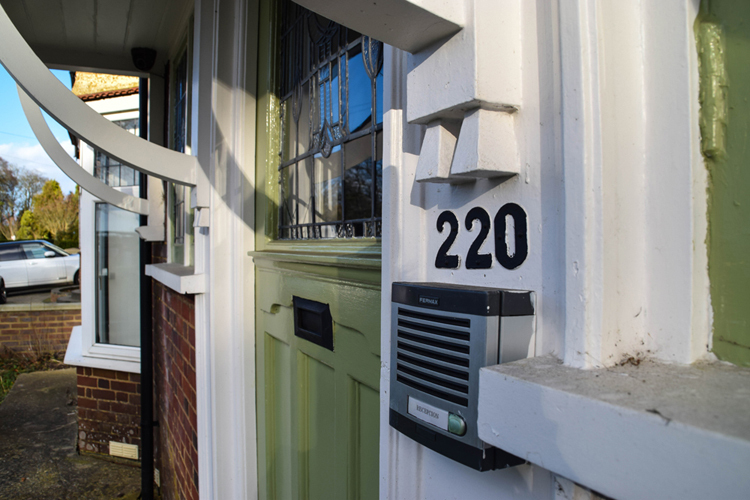 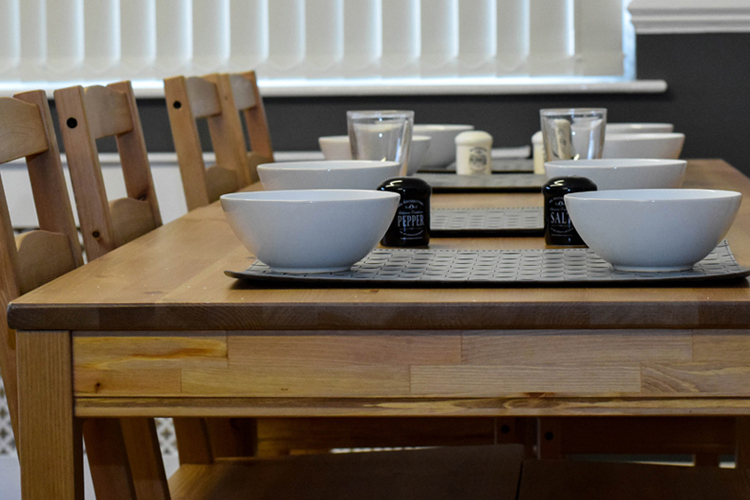 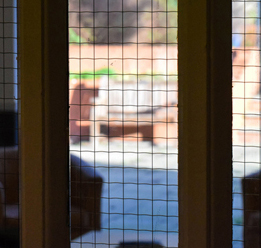 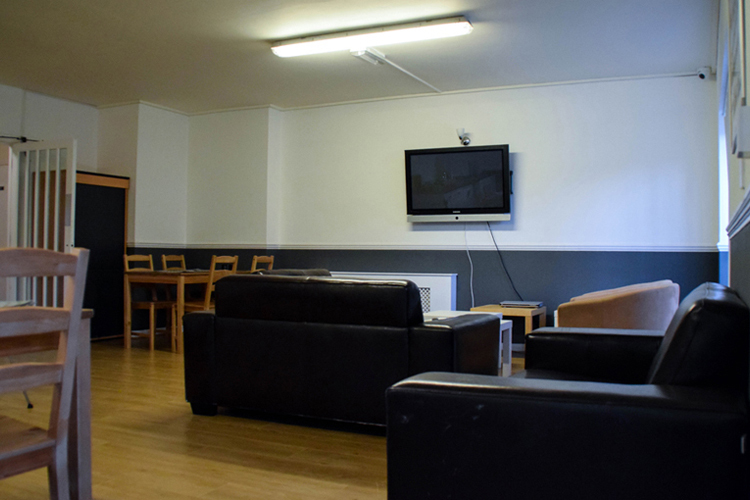 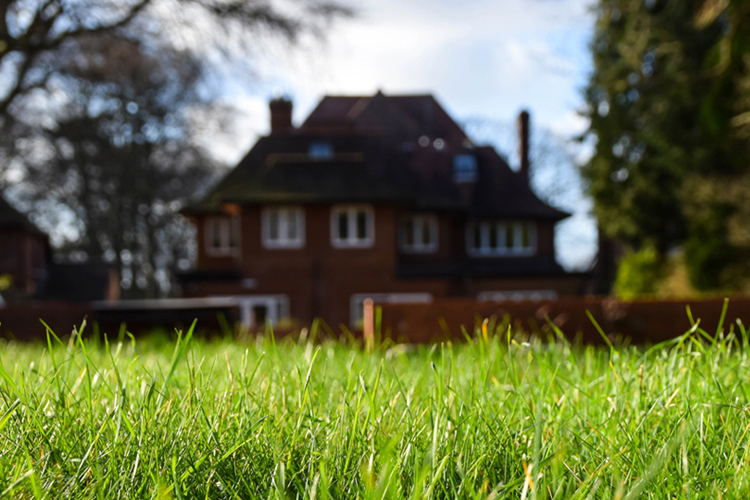 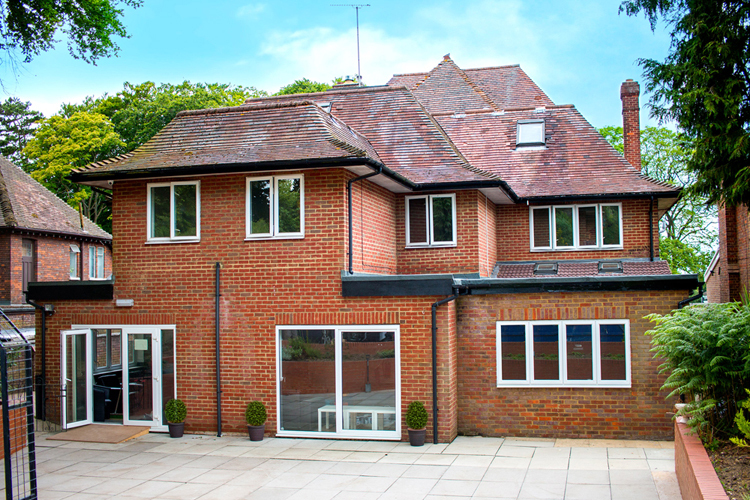 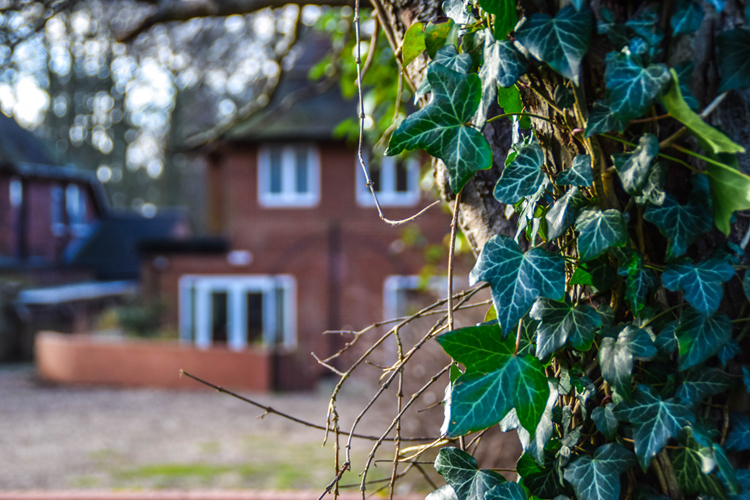 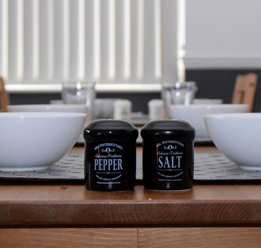 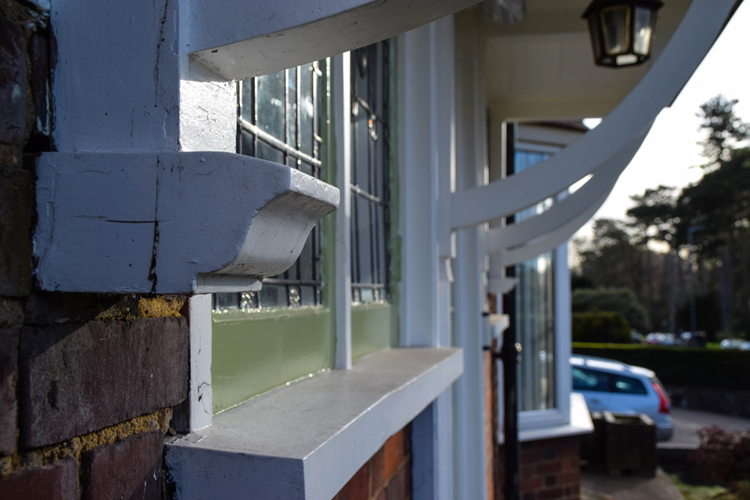 Liberty House Clinic is a fully furbished drug and alcohol detox and rehabilitation facility set within a quiet and picturesque suburban street based in the heart of Luton. 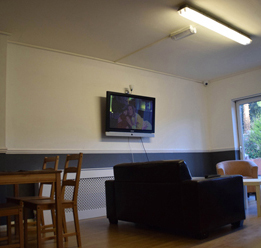 Situated just outside of London, our facility boasts 18 beds, large grounds, recreational facilitates and fully trained staff. 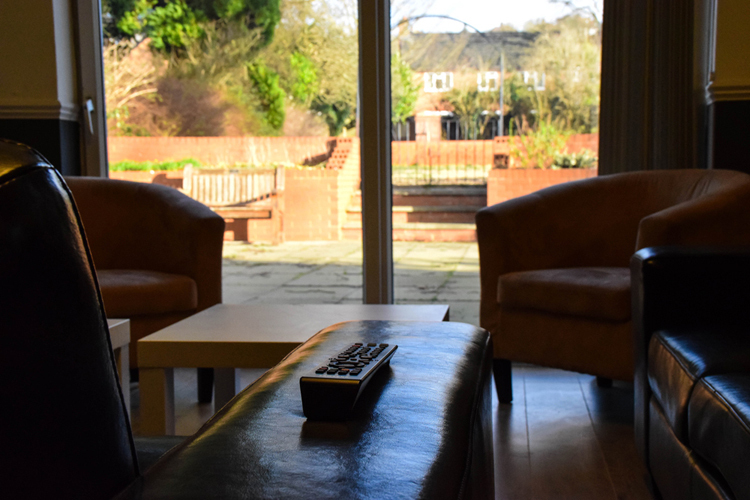 The treatment services include providing a medically monitored detox as well as a fully comprehensive rehabilitation programme designed to address the mind, body and spiritual wellbeing.